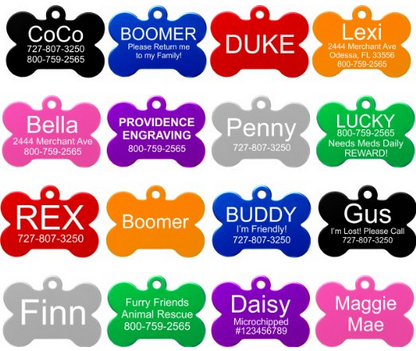 Cool Pet ID Tags: Discover some of the coolest and most unique ID tags you can get for your dog or cat. We have also included a guide on how to make your very own dog tag! Best Pet Trackers: Is the loss of your pet your greatest fear? Find out what are the best pet trackers you can get for your little buddy! Keep an eye on your dog or cat anytime & anywhere! Dynotags Info & Review: A cool and cute gps-enabled tag that every pet owner will love. I have actually tried this product and I highly recommend it. 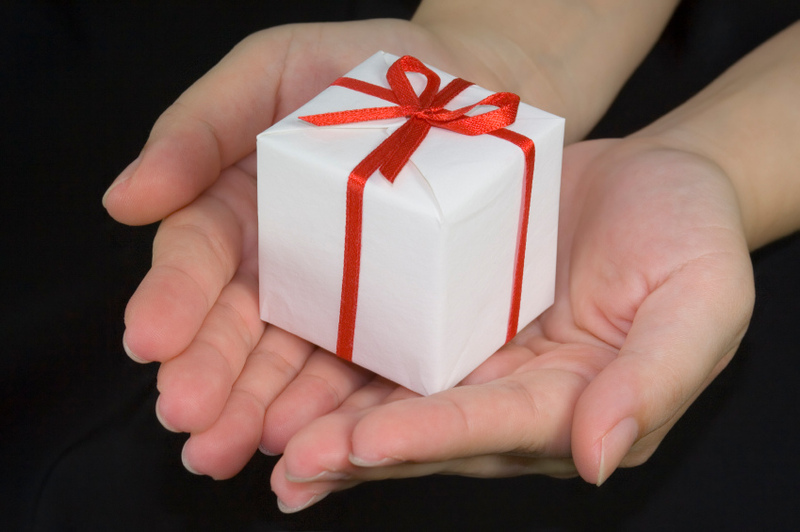 In case you wonder, yes we do make a very small affiliate commission (at no cost to you) from the links on the pages above. This does not affect our assessment of products in any way. To give you an idea, if you buy something that costs 20 $, the commission is about 1 $.